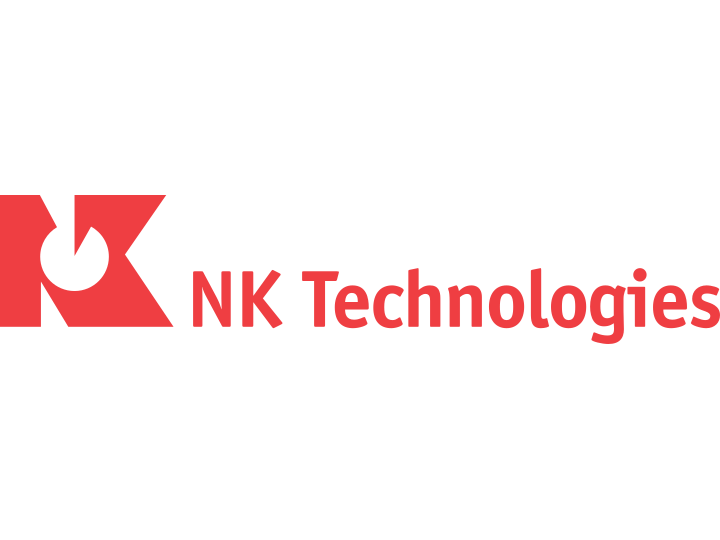 For over two decades, NK Technologies has remained the premier manufacturer of Current Sensors and Transducers, providing reliable and innovative current sensing products designed to add value and exceed our customers’ expectations. From motor monitoring to heater status, semiconductor tools to water/wastewater plants, NK Technologies has a family of current sensors to meet your application needs. Powermatic Associates is the authorized distributor for NK Technologies throughout Northern California, Central Valley California, Austin, San Antonio, and throughout central and south Texas. 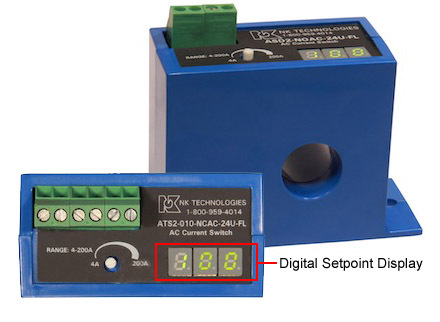 With one of the broadest product portfolios in the industry, NK Technologies provides reliable, innovative current sensing products designed to add value and exceed the customers’ expectations. From motor monitoring to heater status, semiconductor tools to water/wastewater plants, NK Technologies has a family of current sensors to meet your application needs.